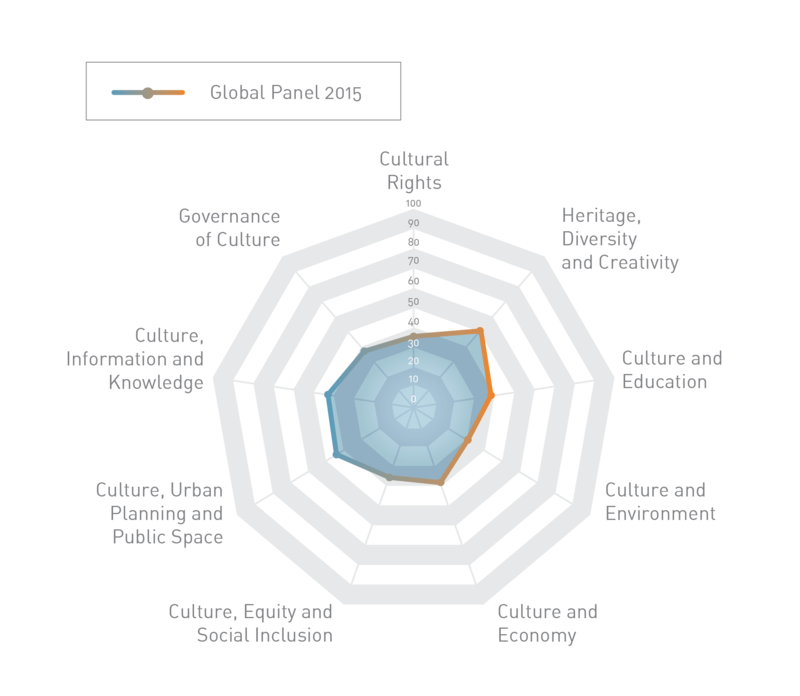 The Secretariat of Committee on Culture of UCLG has elaborated a document with the results of this Global Panel 2015 which includes the list of the experts who contributed to build this benchmark. The Global Panel 2015 has been elaborated with the answers to an online questionnaire. It can be used by cities and local governments that wish to self-evaluate the place of culture in sustainable development. It is also freely available to researchers, activists and any people committed to culture in sustainable cities. 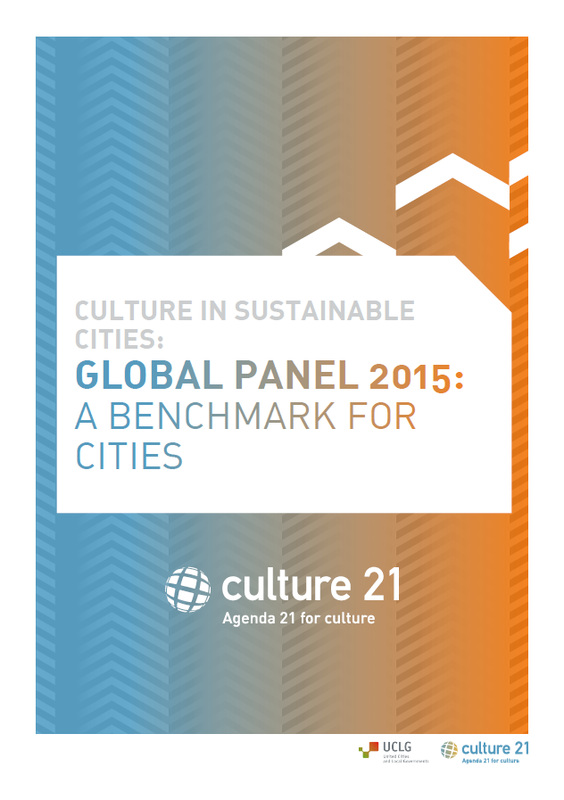 We invite you to use the online questionnaire on culture in sustainable cities.